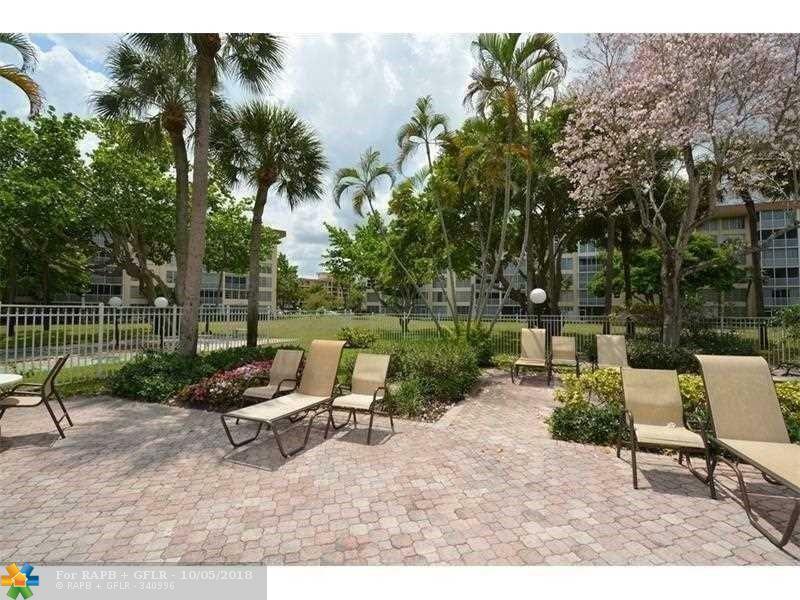 AMAZING LAKE VIEWS FROM THIS BEAUTIFUL CONDO, WELL KEPT, CLEAN AND SPACIOUS 2 BEDROOM 2 BATH CONDO!! FURNITURE IS NEGOTIABLE! RELAX AND ENJOY CRISP MORNINGS ON YOUR SCREENED BALCONY OVERLOOKING THE SERENE LAKE. THIS CLASSIC PALM AIRE 2 BEDROOM FLOOR PLAN IS LIGHT AND BRIGHT WITH LARGE LIVING SPACES & GENEROUS CLOSETS. SCREENED BALCONIES ARE CURRENTLY IN BEING REDONE. A PLUS TO NEW OWNER AT NO COST!! HOT WATER HEATER & A/C ONLY A FEW YEARS OLD. 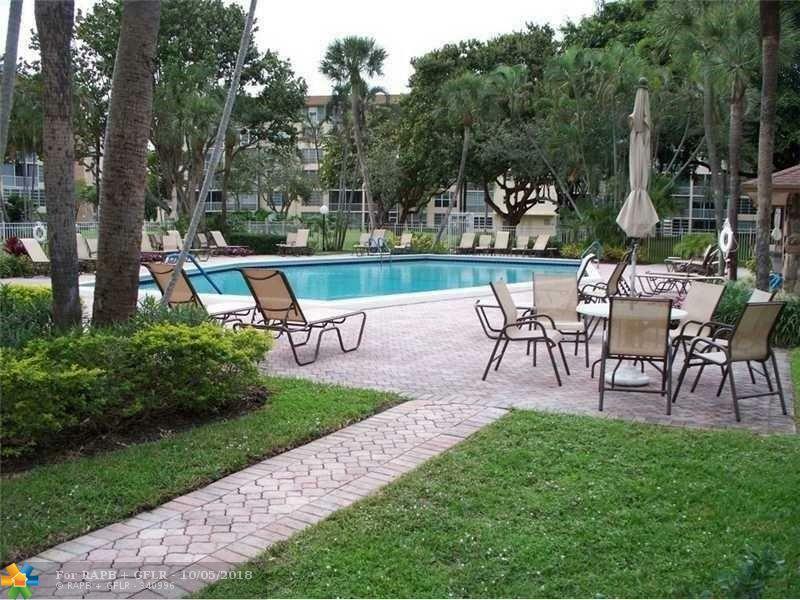 CLOSE TO 2 POOLS, BBQ AREA, PARK WITH TENNIS COURTS, SHOPPING, ISLE CASINO AND RESTAURANTS AND 10 MINUTES TO BEACH. PALM-AIRE IS A GOLF & TENNIS COMMUNITY WITH NO AGE RESTRICTION. BRING YOUR QUALIFIED BUYERS. ALL AGES WELCOME!